What can you tell about it? p'ups? year? origin? TK, That looks like a Boogie Street limited edition. WASHBURN GUITARS AND BOOGIE STREET Ã¢â‚¬â€œ A WINNING COMBINATION! Boogie Street Guitars marketed used guitars from 1999 up until about 2003 when I finally convinced a major manufacturer to work with me to build Ã¢â‚¬ËœcustomÃ¢â‚¬â„¢ versions of their already established designs. 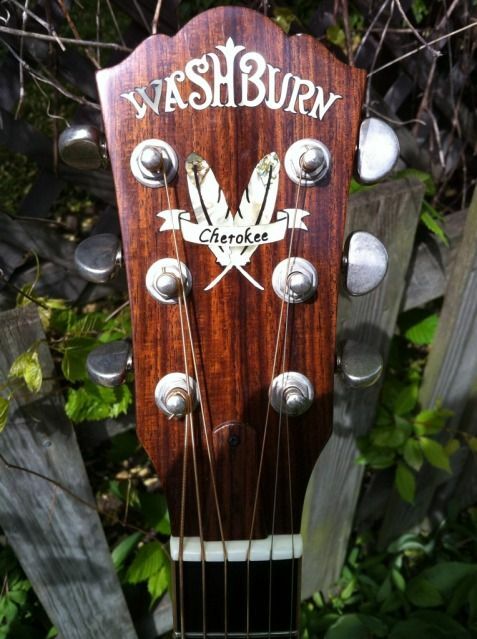 That manufacturer was Washburn guitars. First it was Dimebag Darrell guitars. 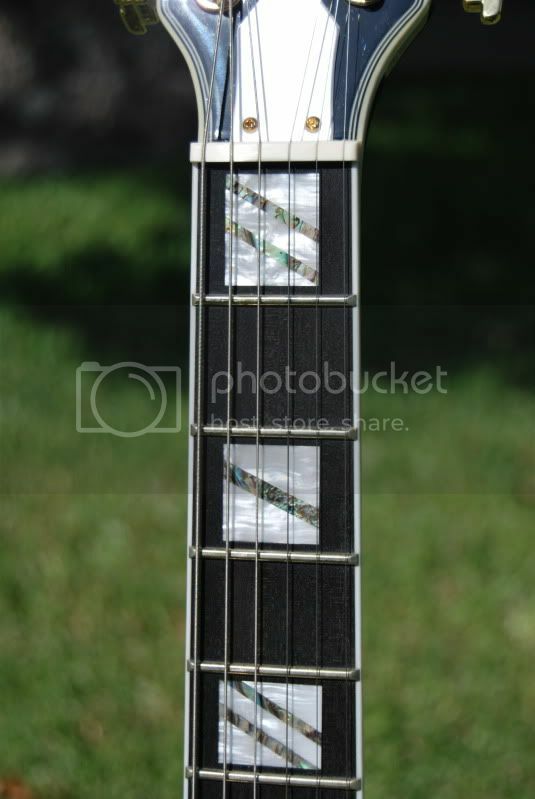 Then it was Nick Catanese Signature Idol guitars. Then Scott Ian guitars. Then Nuno Bettencourt guitars. 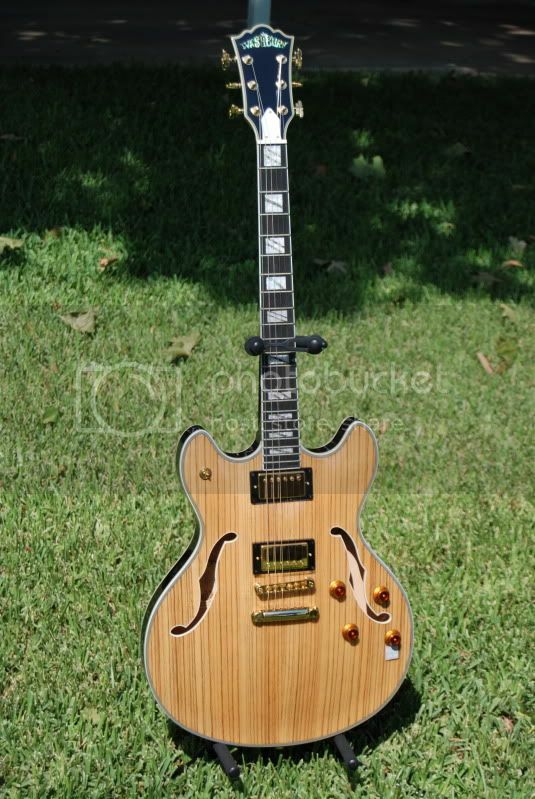 Then custom hollowbody guitars. And now Paul Stanley guitars. Boogie Street makes custom versions of WashburnÃ¢â‚¬â„¢s already great designs. No other Washburn dealer does or can do what Boogie Street does. We have been doing it since 2003 and no other dealer has copied us or even tried. 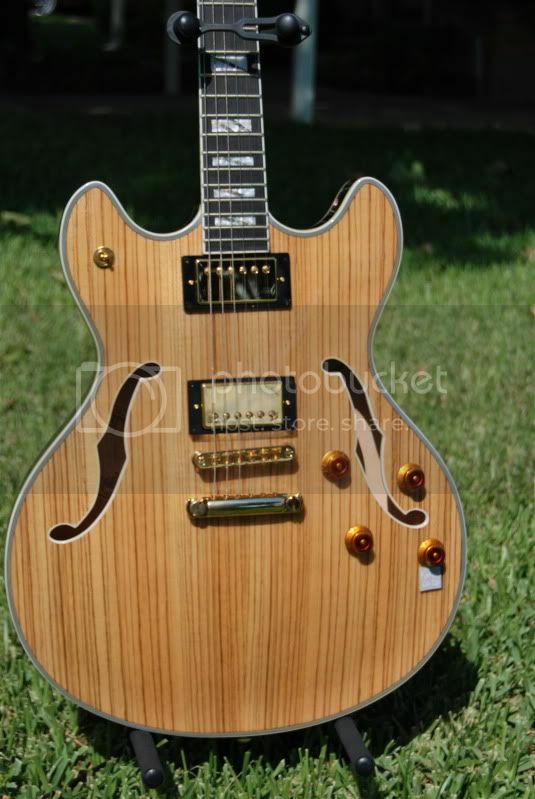 Personally Ã¢â‚¬â€œ when it comes to Washburn, I donÃ¢â‚¬â„¢t think any other dealer can compete with Boogie Street. I have grown relationships with WashburnÃ¢â‚¬â„¢s employees on all levels. In all departments. 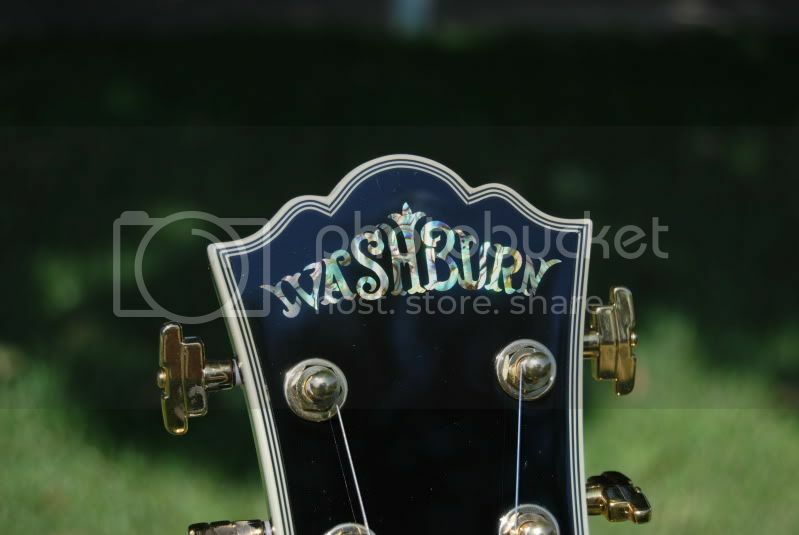 We designe and develop guitars right along with Washburn. 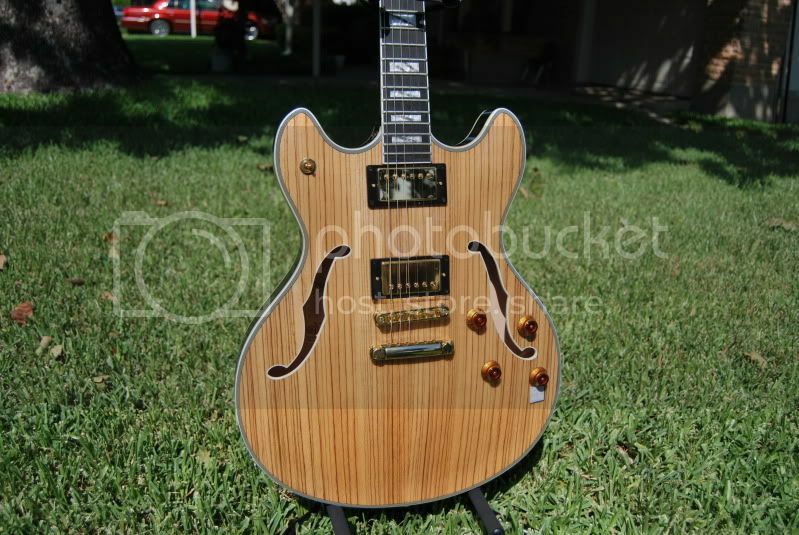 Both on the USA Custom Shop side as well as the Custom import side of the business. yep, definitely Boogie, hence BSG in the subject line. I was just wondering about electronic specifics, but I got that on Eric's site as well. 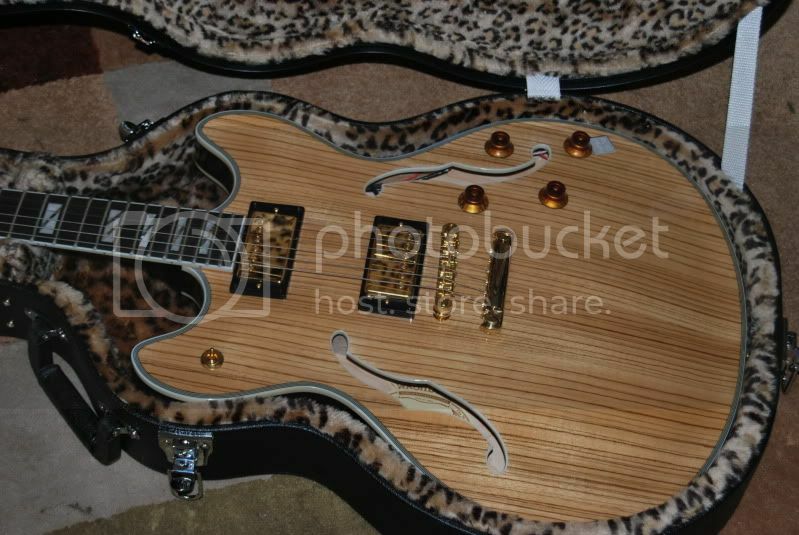 it's Korean, zebra over mahogany, with '59/custom custom just like the idols. Nice axe. TK, I completely ignored the title I just read the Zebrawood part. Sorry guys, I've been under the weather and haven't responded. I'm interested, how does she play? You can contact me through email...or through here. I'm filing my taxes tomorrow, when I get the return i'll buy it. 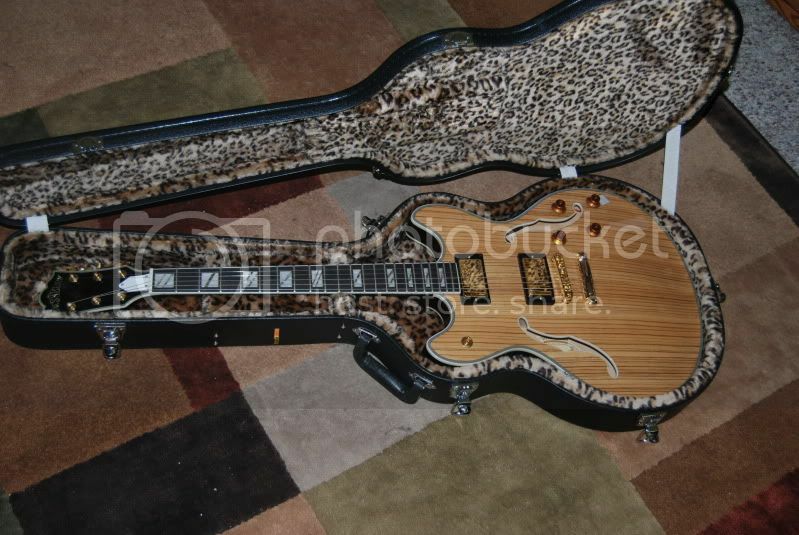 In the mean time, try to sell it, dont hold it for me I wouldn't want to deprive you of getting that road case asap. Do I have to pay for shipping? Wish I had the 800$ now, but the tax return usually comes pretty quick. yes I do...I was told the return should take no longer then ten days. So if its still available by then, im going to be a happy guy.